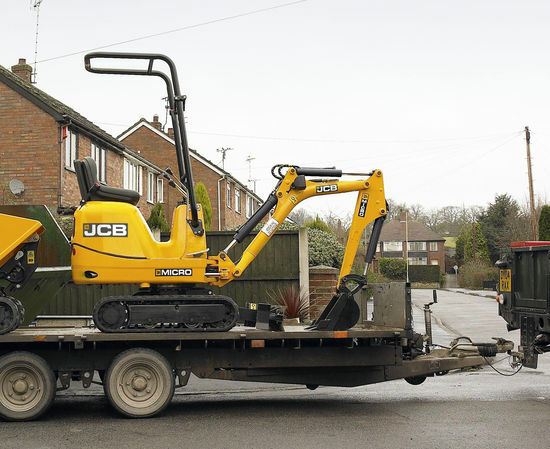 There are two models in the JCB Micro range; the 8008 CTS and the 8010 CTS. 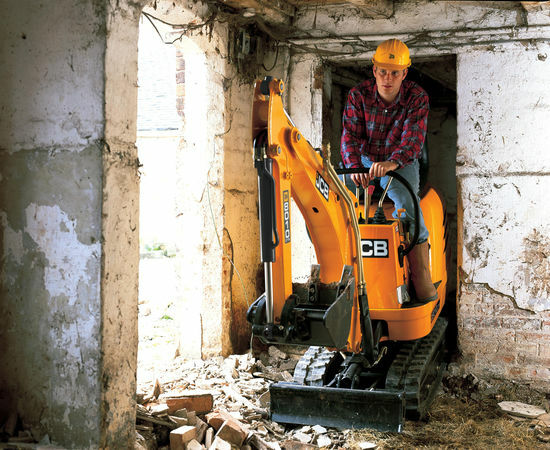 Both are compact giving superb performance in the most restricted areas, including within buildings and in rear gardens. Yet they are also the most powerful machines of their size on the market, dramatically reducing the time and manpower (just one man plus the Micro) it takes to carry out labour-intensive digging jobs. The 8008 CTS is our latest and the smallest addition to the range weighing in at 875kg. 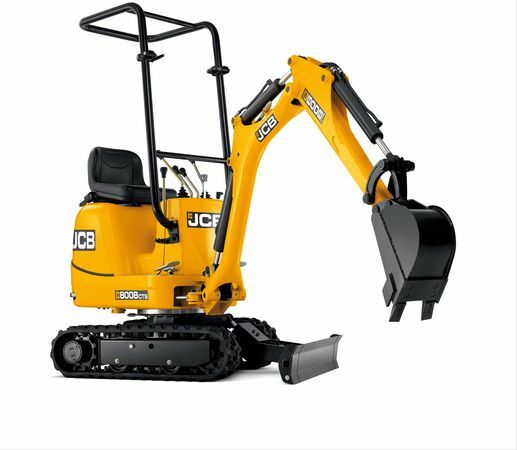 It boasts a class-leading 9kW engine, an extending undercarriage from 700mm to 865mm and class-leading dig depth and reach. The tubular boom design keeps weight down and has enabled us to route the hoses through it, giving them added protection against damage on site. A choice of rear or front-mounted TOPS also means weight and swing radius can be minimised without compromising safety. Next up is the original 8010 CTS, which comes with a 13.8kW engine and an extending undercarriage that provides from 700mm to 1000mm width for a heavier and broader footprint when needed. Weighing in at 1028kg, its increased digging forces result in higher productivity and allow the use of larger attachments. 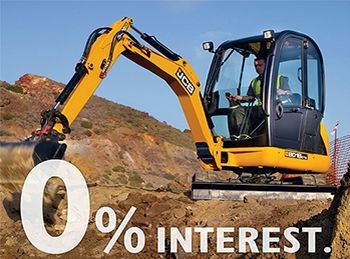 Available on new orders of selected JCB Micro, Mini & Midi Excavators on Fixed Rate Hire Purchase.